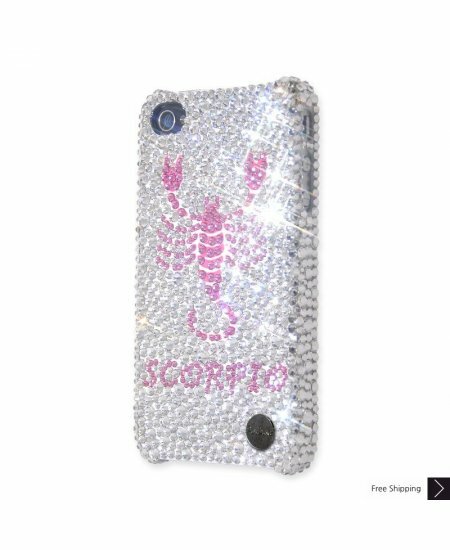 Scorpio Bling Swarovski Crystal iPhone XS and MAX iPhone XR Case is handcrafted which make this the most luxury and prestige product. Every single pattern is a collaboration between our designers and craftsman. You will not find an identical case as yours even for the same pattern as they are all hand made. I am so amazed with this case. It's so cute and the colors are vibrant! 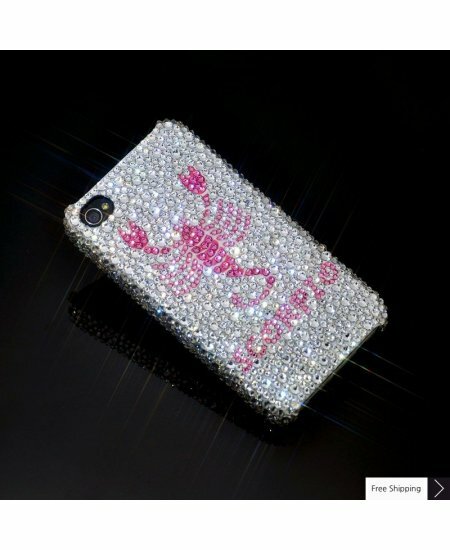 Tons of compliments and it seems to actually protect my phone:) For the price u can't beat this case. Thanks. case came damage and within reasonable time we had a new one. great customer service here. 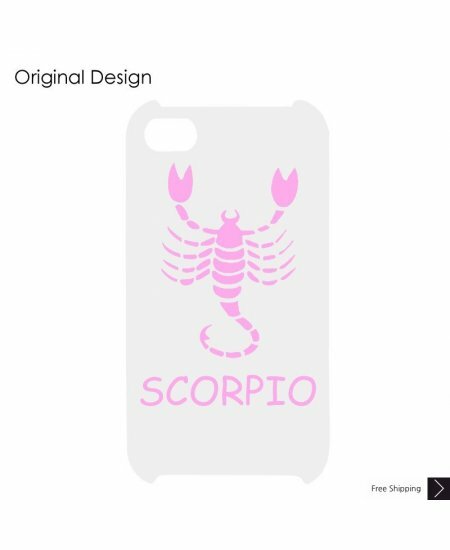 This case is for my daughter and she loves it. All her high school friends want one.